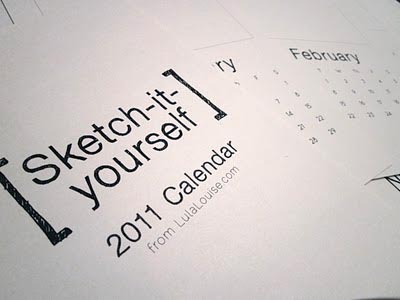 Here are some beautiful printable calendars for 2011. 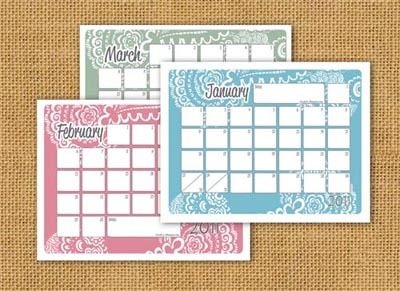 The CD Calendars make perfect favors for a New Year’s Eve Party or New Year’s Day Lunch. So easy to print them out and slip into a clear CD case for a useful gift. – This one isn’t free but right now you can grab it for only $1.50. 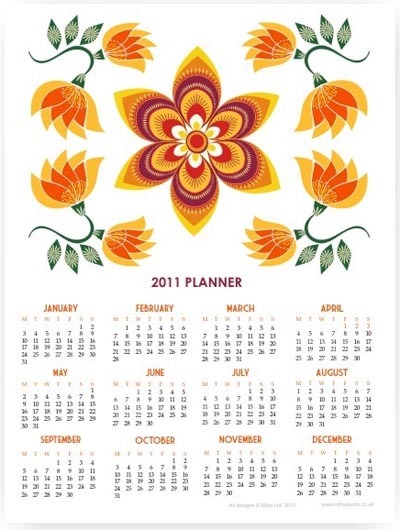 This kit contains a set of 12 CD-sized Calendar quick pages. 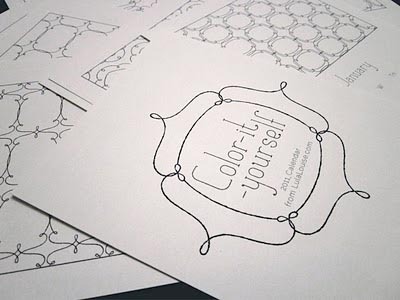 Perfect for those last minute gifts – simply print, cut and enjoy! Okay one more that is not free, but so cool that you can add your own photos! Just drop in your favorite pictures and your calendar is done. The template is a layered PSD file therefore you may customise to your liking…add a paper background and change colour of frame. I couldn’t help but mention one more! 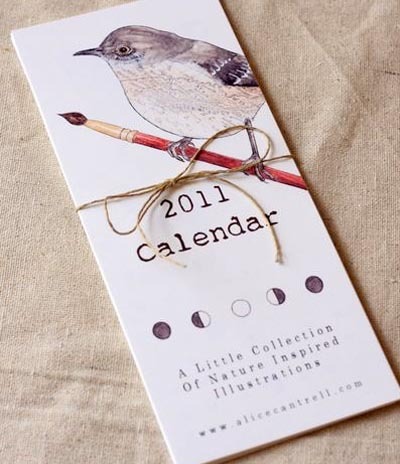 This lovely little calendar is not normally free but Anna and Blue Paperie is giving it away to Skip to my Lou readers. 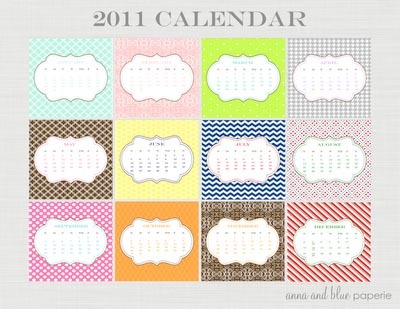 All you need to do is email Stefanie, [email protected] Please put free 2011 calendar for the subject of your email. You will want to fan Anna and Blue Paperie on facebook so you won’t miss any of her gorgeous party ideas! Unquestionably belive hat hat you stated. These are beautiful. 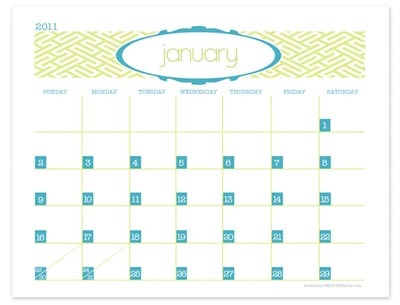 Sometimes though all you are looking for is to print a plain old blank template I suggest http://print-a-calendar.com it's quick and easy and there's nothing to download, but nearly as pretty but it gets the job done. Thanks for posting my calendars! Happy New Year! Awesome links! I will mention this post on my blog! thanks so much! Thank you so much for including my calendar in your list! Happy New Year! 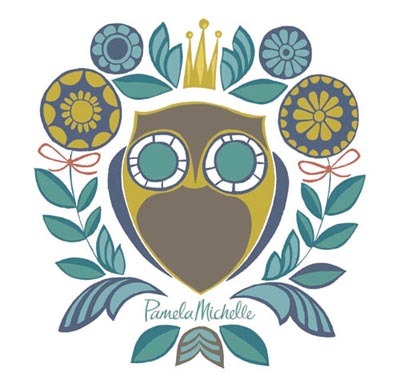 Owls ,wonderful,thank you so much. I LOVE YOUR CALANDERS! I WISH YOU HAPPY NEW YEAR! I love the #9 calendar! 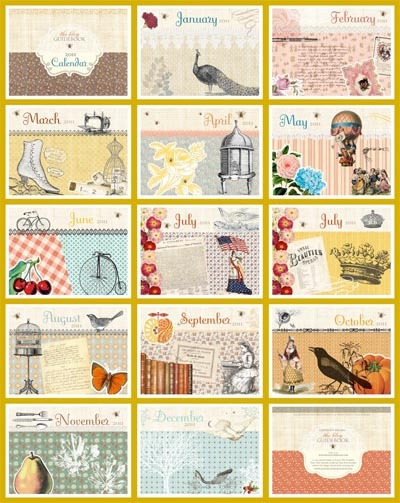 Thank you for sharing all these neat calendar ideas! Thanks for posting. These look great!